Many people think that the answer to ‘what is the largest moon in the Solar System’ is our Moon. It is not. Our Moon is the fifth largest natural satellite. 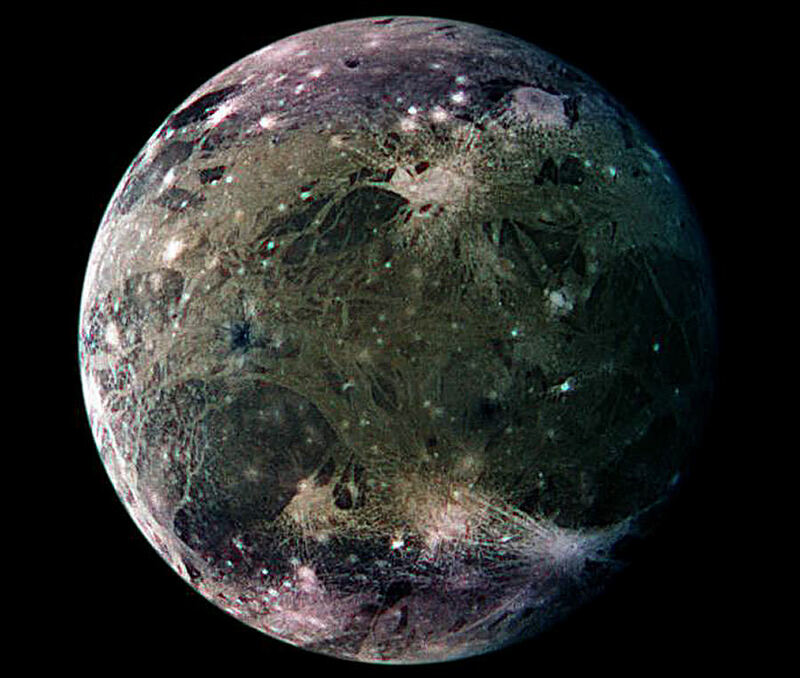 Ganymede, a moon of Jupiter, is the largest in this solar system. At 5,268 km at the equator, it is larger than Mercury, the dwarf … Continue reading "What is the Largest Moon in the Solar System?"